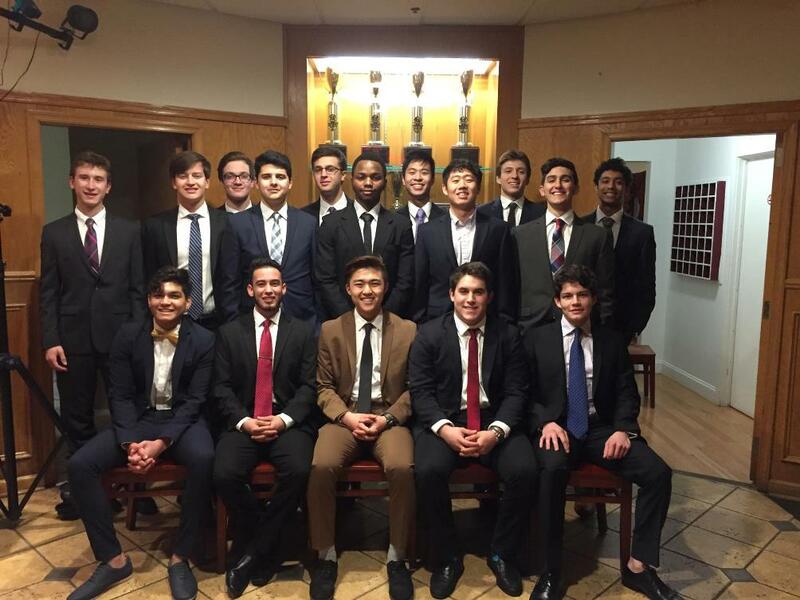 As always, our undergrads have committed to many respectable goals to improve the chapter. Here’s an update on the past year shared by Nico deLuna, Chapter President. In order to maintain house cleanliness and appearance, we’ve also implemented a new trash policy, holding ourselves and each other accountable for the condition of the house public areas. Rush is still ongoing, but we are expecting to start off the semester with a new class of about 20-25 new members—the largest class in over three years. For community service, we are currently working with David Edman ’73 to explore how we can assist a local church he has been involved with. We also plan to participate in a campus-wide dance-a-thon for which we would form a team and raise money to help fight pediatric cancer and support survivors.